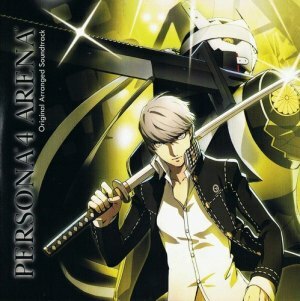 Pick up the awesomeness that is Persona 4 Arena but didn’t pre-order it (Foreshame on you) and totally missed out on the limited run of the arranged CD? Well no worries my friend, we got your back. The arranged CD only contained 6 tracks and not the full soundtrack from the game, nope, that comes out on August 22nd. Still you get access to 6 totally rocking tracks. but like I said, we got you covered and are hosting those 6 tracks for your musical pleasure. Continue reading to get to the tracks.